Could you be our next Real Impact blog contributor at emeraldrealimpact.com? If you want to make a real contribution to the real impact debate, we’d like to hear from you! 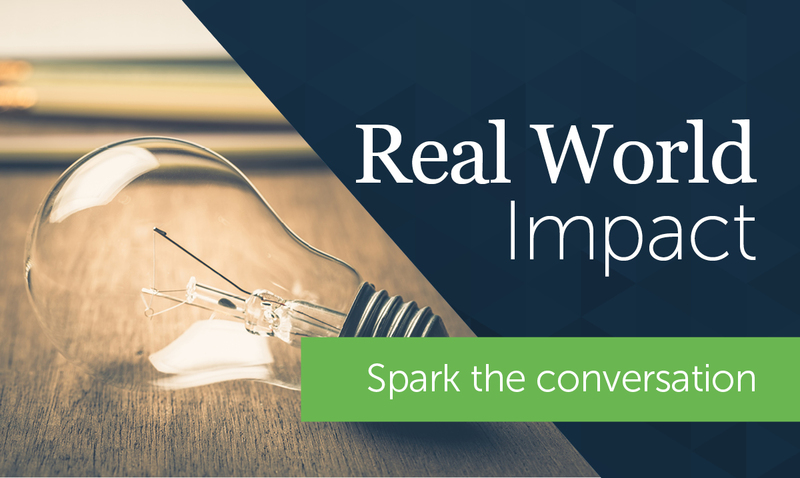 Our partnership with Emerald Publishing on the ‘Real Impact’ blog is designed to help bridge the gap between academic research and its application in the real world, covers all elements of the real impact debate. It an opportunity for Impact Women to add their voices to global debates instead of being spoken for. Impact Wednesdays are held the first Wednesday of every month. For this month only, Impact Wednesday will be part of our anniversary conference Intensifying Impact and will included facilitated networking followed by lunch. Details of speakers, venue and times via the ‘Book’ button below. If you are not joining us to celebrate in person, please take the time to reflect on our potential impact. We’re now a network of over 110 impactful women. Think of all the things we can do to drive positive change! Do let us know your thoughts on the sorts of impact that we could (should?) be driving in 2019. Let shima@impactowmensnetwork.com know what you’re passionate about, committed to changing, your visions of a ‘better’ world. We always want to hear what’s on your mind! The Impact Women’s Network: Harnessing the power of enterprising women to drive positive change. Know someone who shares our vision and passion for driving change? Share this note and the button below with them!